Adoption Tapestry was a project of the National Resource Center for Adoption (NRCA). Recognizing that adoption is a unique journey and that there is not one story that exemplifies the experience, Adoption Tapestry collects and shares adoption stories from various perspectives across the nation. 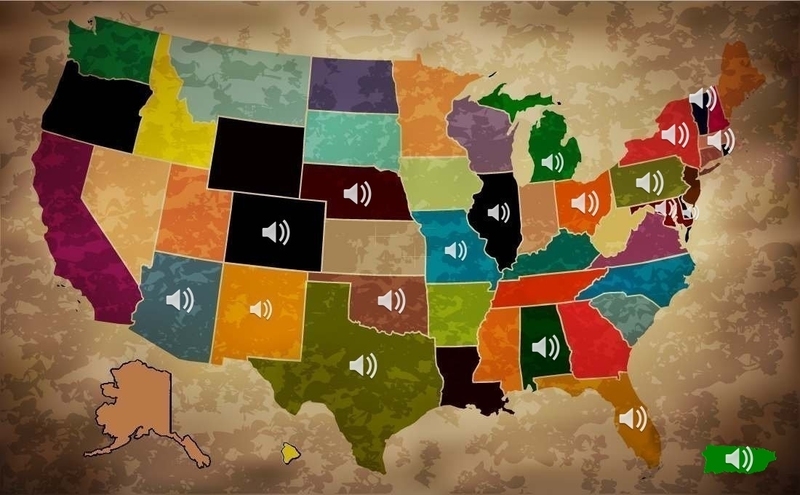 It is our hope that these short audio clips will help to inform practice, strengthen the links between individuals connected through their unique permanency stories, enhance our communities understanding of permanency and preserve our families voices and insight for future generations. The stories are intentionally not scripted so that participants can engage in a rich dialogue that provides a glimpse of their domestic child welfare adoption and guardianship experience. NRCA will continue adding stories to the map throughout the year so that there is eventually a story from every state in the nation.